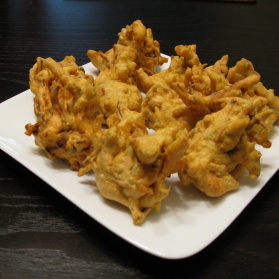 Learn to make a delicious vegetarian Indian dinner with Mukti. Come join us! This class features a variety of vegetarian dishes that will suit everyone’s taste buds whether you are a vegetarian or not. 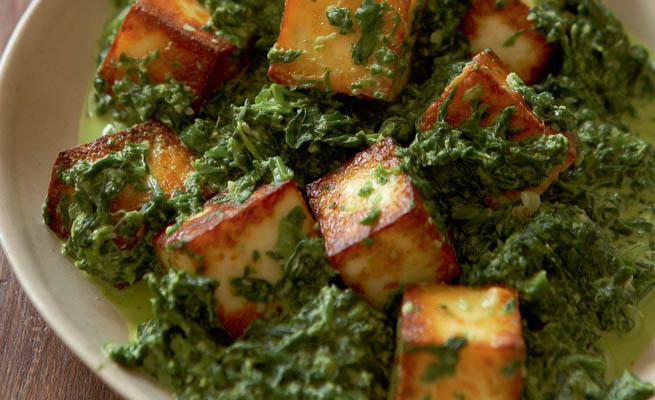 Saag Paneer is a leafy green dish made with Indian cheese. The cheese will be homemade to give the saag paneer a more refreshing taste. 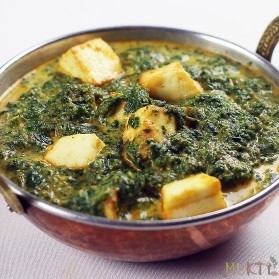 The cheese is cooked with spinach and thickened with cream, thus it is a hearty and filling dish for everyone. Kali Dal is black lentils made with ghee and masala. 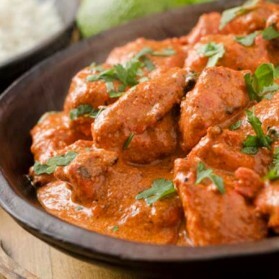 This dish is very simple and the basis of this dish, where the flavor comes from is from my masala. It is a thick, gravy-like dish that goes very well with bread. Puri is a handmade Indian bread that is deep fried, when the puri is deep fried it puffs up into a round ball due to the moisture from the dough changing into steam. The puri is often served with many vegetarian dishes and often a bread choice for many festivals and special occasions. 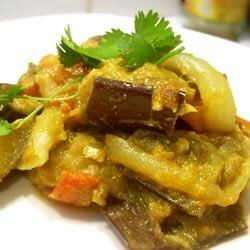 Matar Mushroom is a nice and soothing, flavorful dish that is healthy for you. Matar are green peas, and it is cooked with mushroom into a thick masala sauce and is a great choice to eat with puri. We will cook them together, and we will then sit down and savor the dishes we just made.